Schroedahl Automatic Recirculating (ARC) Valves provide minimum flow protection for centrifugal pumps. 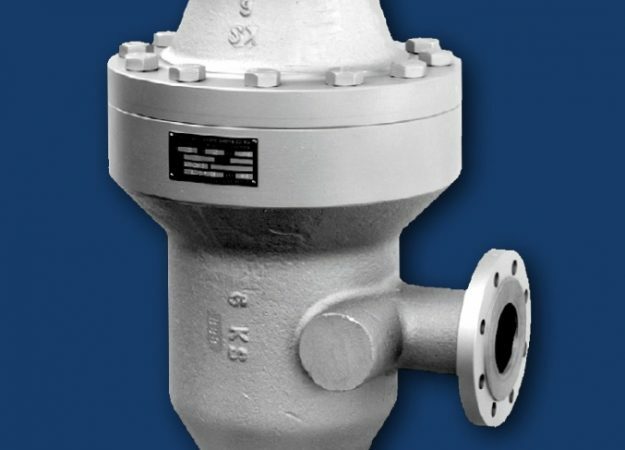 Fully mechanical, the valves provide a simple and reliable solution to protect pumps. The ARC Valve combines check valve and bypass valve in one unit. ARC valves are widely used on boiler feed pumps, process pumps and cooling water units. For high value centrifugal pumps, the ARC valve provides the best protection against minimum flow. The SUL series is a economic solution for lower pressure units, below are specifications and useful information for these valves.